Speed up your development by using the best tool for the task! The table below summarizes the available software tools for ANT / ANT+ developers. These tools are all available from the downloads page. To receive notification when these tools are updated, or when new tools are released, sign up for the Critical Bytes RSS Feed. Note that these tools were designed to run under Windows. To access any ANT+ related tools and workshops, you will need to have signed the ANT+ Adopter agreement. 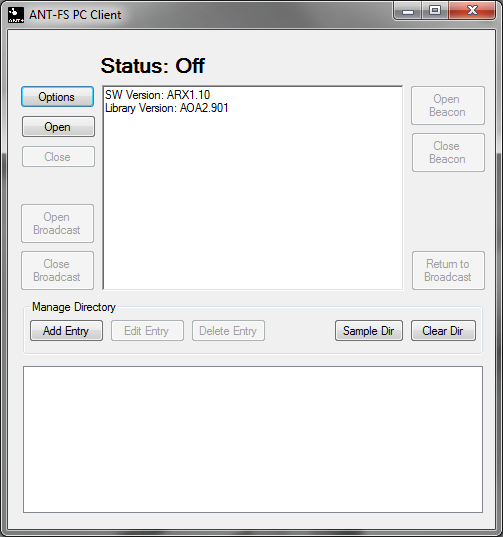 Tip: You can automate some ANTware II tasks using AutoANT. 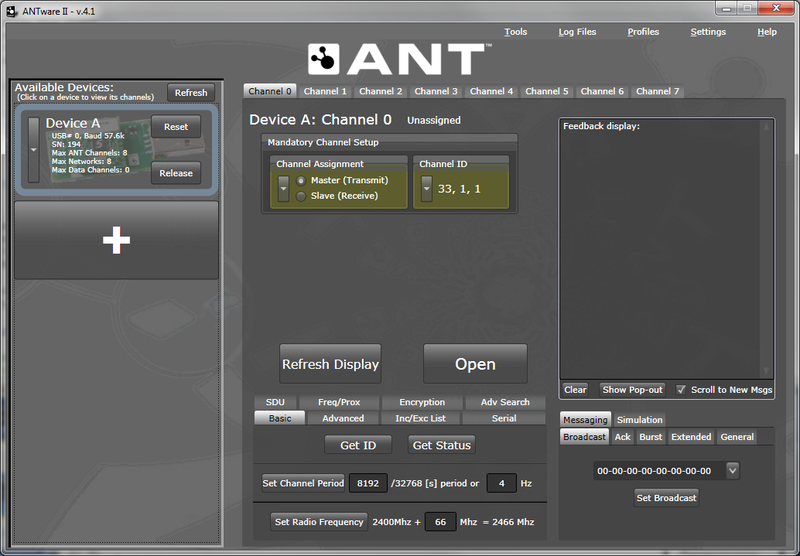 Reverse engineering ANT+ devices - Coding directly from the ANT+ Device Profile is typically simpler and faster! Tip: You can extend the functionality of SimulANT+ using IronPython scripts. 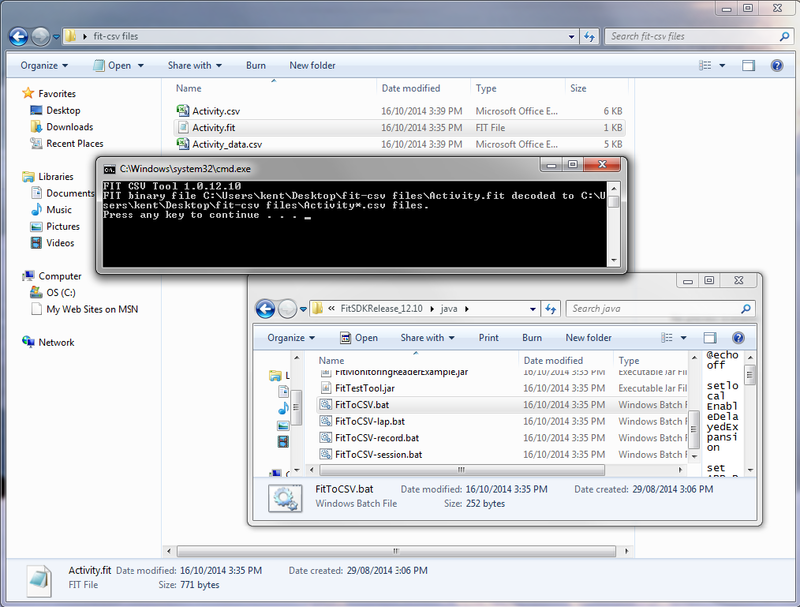 Example scripts are included in the zip file. Tip: drag files onto the relevant .bat file to convert them. As a starting point for creating a new ANT-FS application - DEMO_ANTFS in the Windows Library package is a much simpler place to start! 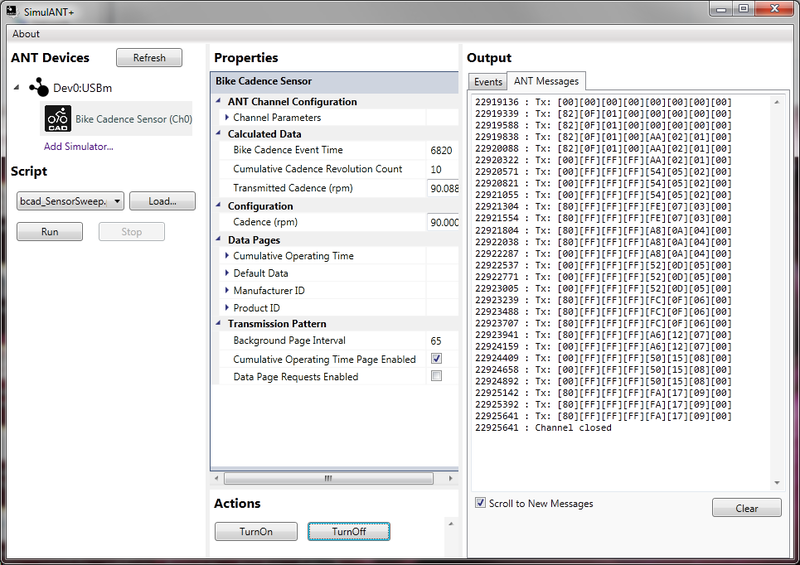 Tip 1: There is a lot of useful information in the debug logs generated by this tool. Tip 2: ANT-File Share is used to wirelessly transfer files. Here is an intro to ANT-FS. 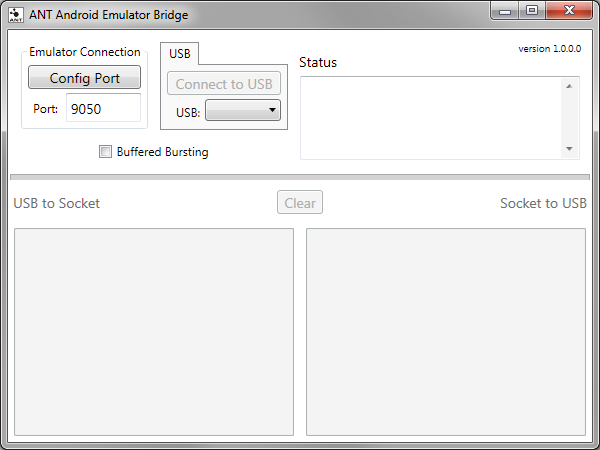 Testing RSSI applications - ANT USB sticks do not support RSSI; you'd need to use an actual Android device (i.e. not an emulator) to use RSSI.